QMobile W50 Firmware ROM (Flash File) download for your QMobile Android phone. Included contains Flash Tool, USB Driver, and how-to Flash manual instructions. The QMobile W50 running on Android version which is manufactured by Spreadtrum CPU. Use SPD Upgrade Tool for flash Firmware on this device. 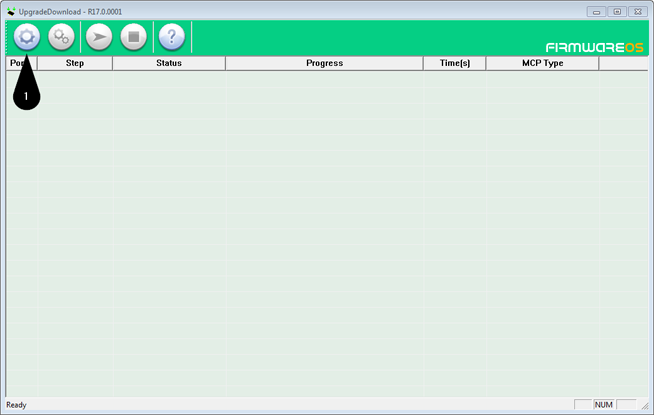 Step 1: Download and extract QMobile W50 flash file on your Computer. After that, you will find .pac Firmware inside the folder. Now open SPD Flash Tool and click on Load Packet button in Flash Tool then select the .pac Firmware file.